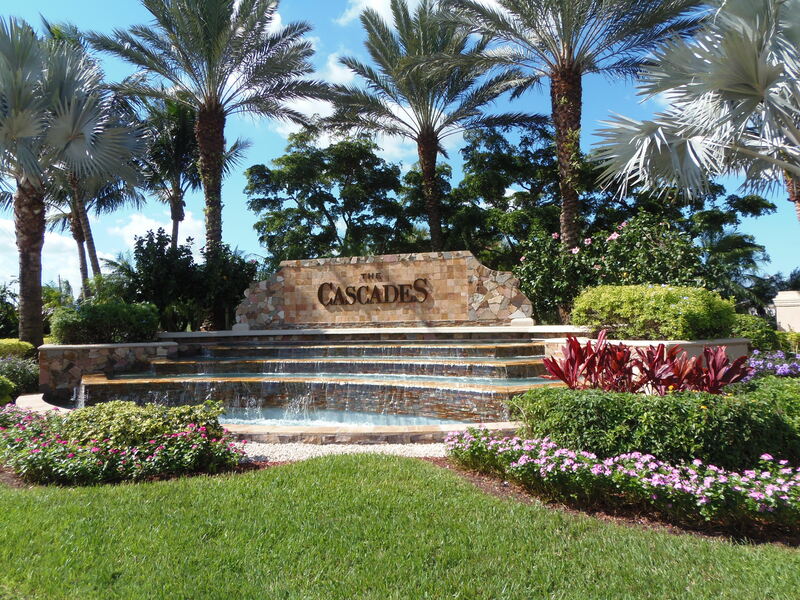 6863 W Liseron, Boynton Beach, FL 33437 Sold By Top Agents In The Cascades. The Treu Group listed and sold this single-family home in The Cascades. In just 3 months, we had an offer for this home and sold it at 100% of the sellers original listing price! The seller was so happy that we were able to deliver great results. We handled every process professionally and made everything easy and stress-free for the seller.